Ahhhh, I'm so excited! My love for Cabot runs deep. I've been making recipes with their products for years, and have proudly been a member of their Cheese Board for more than a year. 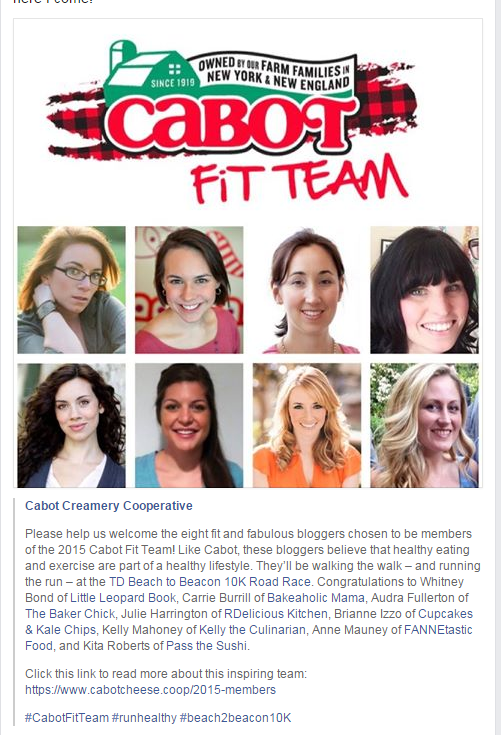 Last spring, my partnership with Cabot grew when I was named to the 2014 Cabot Fit Team. I traveled to Burlington to run and ultimately crush my person record at the Vermont Marathon in what was easily one of my best races ever. And now, the fun shall continue in 2015! 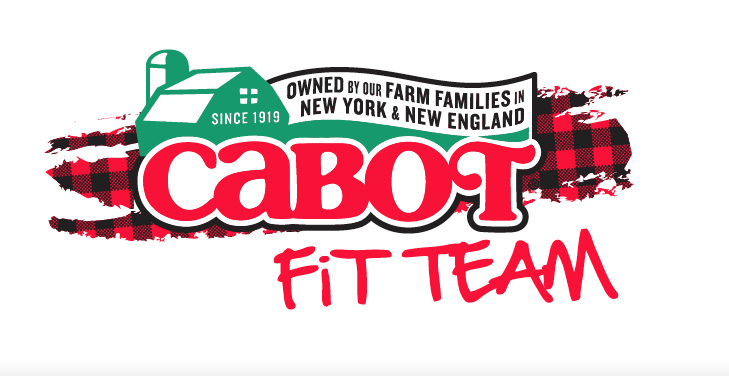 I'm so proud to join seven other inspiring food and fitness bloggers for the Beach2Beacon 10K, happening Aug. 1 in Maine. I've never been to Maine and can't wait to eat all the cheese I can handle while crossing another state off my list. Here's to training for a new 10K PR! So excited to have you join us again!! Congrats on being on the team again. You'll meet Joan Benoit Samuleson (well, if you havne't already). 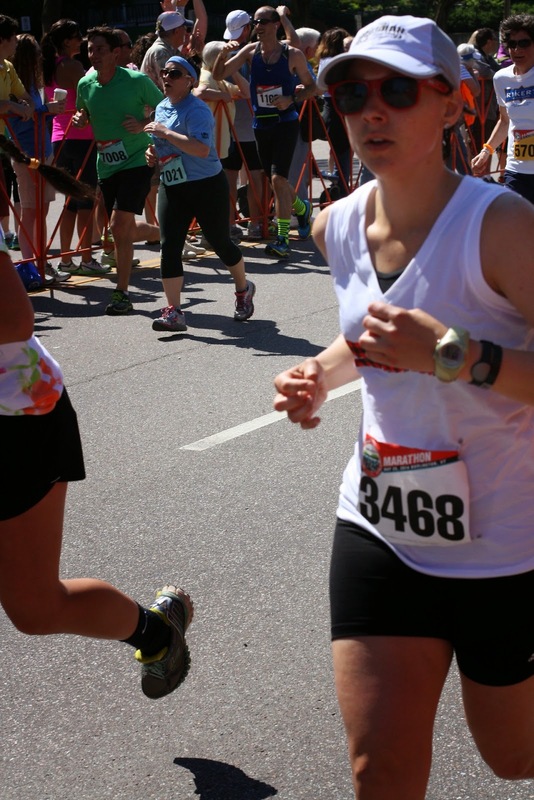 I am going to ME in July for a half marathon. Congrats again! !